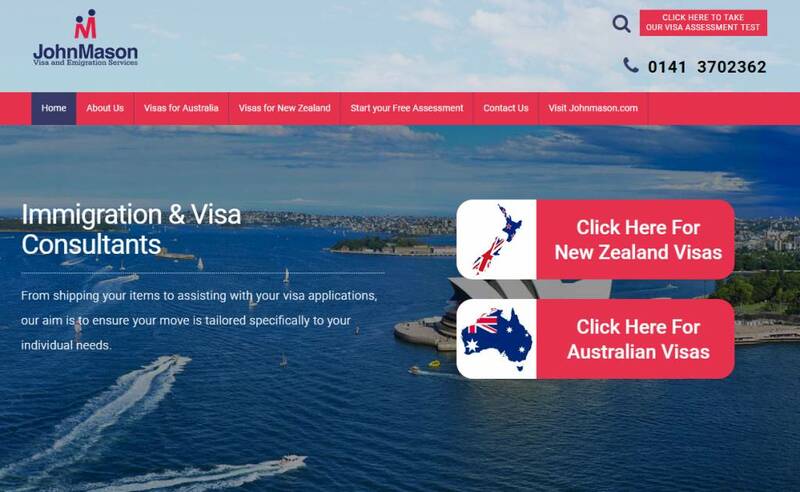 Migrating to Australia or New Zealand is about to become much easier – thanks to a new visa and emigration service from John Mason International. The global removal specialist has been helping customers physically move their lives to the other side of the world for many years. Now it is also offering a service that aids customers seeking the visas they need to live and work in their new country. The latest offering includes immigration advice from registered migration agents, document checking and visa processing. John Mason Visa and Emigration Services is an independent immigration consultancy, providing a wide variety of global services,” added Simon. “Our customers can take a ‘no obligation’ online assessment to find out if they are eligible for the visa they are seeking – and we already boast an exceptional success rate. “Our team is standing by to handle relocations to Australia or New Zealand for individuals and families – as well as for those being sponsored by their employers. We can also help people seeking travel and visitor visas to Australia – and for those wishing to travel there for working holidays. John Mason International recently announced its membership of the I(IIA) – a highly respected group of industry professionals providing help and support for migrants and expats across the globe. Anyone wishing to find out which visa pathway is most suitable for them can visit www.johnmasonvisas.com to complete a free online assessment.